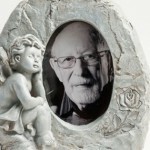 Our innovations – artvera Bilderrahmen – Enjoy your picture! We want to reinvent the frame everyday new! This motto is not only a statement, we live and work by it! Proofs can be found in our numerous product innovations, which often are part of suggestions from our custormers. As a co-inventor of the postal shipping business for frames and as a trendsetter, our visionary thinking drives us to reach for new milestones. We try to reinvent the themes of picture and frame every day new. Product developments, campaigns for our customers, innovations and trends always on the trail – our team works together with enthusiam and enjoys his task. The customer is our focus and determines our actions, whether in the store or online. The TV frame has also been created following the suggestion from our customers and offers the possibility of elegantly and individually frame almost every modern television with a baroque frame. It would not be possible to frame a TV with such perfection, nor would it be so easy and for a convenient price. We garantee that anyone who has ever mounted such a frame on his television will never want to watch TV without such a frame anymore. The Unibox is a universal object frame kit, with which you can transform common frames into object frames. The Unibox is quite spacious with a depth of 5 cm and therefore suitable for a variety of objects that would not fit in normal frames. Thanks to the Unibox you no longer have only a small selection of a object frames, but can now transform almost any wooden frame, including, for example, an old picture frame from your basement. So far there were a few isolated solutions and special frames for shirs, but they were quite unknown and therefore were quickly taken out of the assortment. 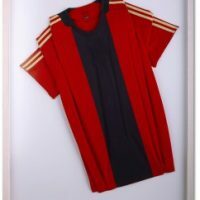 Together with our manufacturer, we then developed a universal shirt frame in the 70 × 100 and actively marketed it as a standard frame on the Internet. This marketing effect was then taken by other manufacturers as an opportunity, and their own models developed and marketed. Since trikoorahmen are widely known and available in many variations. 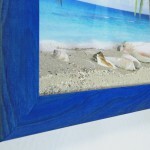 With the Duplexo double glass frame, you can present your picture floating in a frame. The Duplexo double glass frame shows your image from both the front and the back. Instead of a back board, this frame has a second pane of glass so that you can see the wall behind and through the frame. This evokes the visual effect of a glass passe-partout and is a very special eye-catcher. So not only the wall color and structure around the picture can be seen but the picture floats over the wall, which creates a pleasant depth effect. This makes the duplexo frame ideal for the presentation of postcards, flyers, banknotes, menus or other advertising messages. The attached stand helps, depending on the chosen format, to a secure stand on a table or the floor. 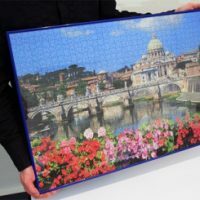 After numerous customer inquiries regarding a picture frame specifically for puzzles, we have assembled and developed a puzzle frame that satisfies all the wishes of puzzle friends. 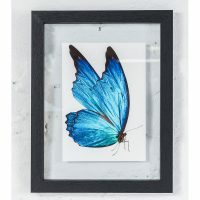 This puzzle frame is not only available in the most common puzzle formats by different manufacturers, in many colors and with unbreakable art glass, but also has a modified back board that can be used as a mobile puzzle tablet. Incidentally, this original puzzle frame is available exclusively at the shops of artvera. Fire and fire prevention is particularly important for public buildings. 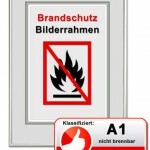 Non-flammable, so-called class A1, or flame-retardant, so-called class B1, frames can help improve a building’s or office’s record of fire protection. We made the aluminum frame “Econ” specifically for institutions with a reduced budget, but corresponding to international standards. We designed the frame for gravestones after several requests from our customers. Many people like to place a personal photo of the dead on the tombs and find themselves face of the problem that most frames do not stand against the weather. This is why we created this sturdy and elegant frame in stone style with the motif of an angel. The result is unique of its kind on the market. 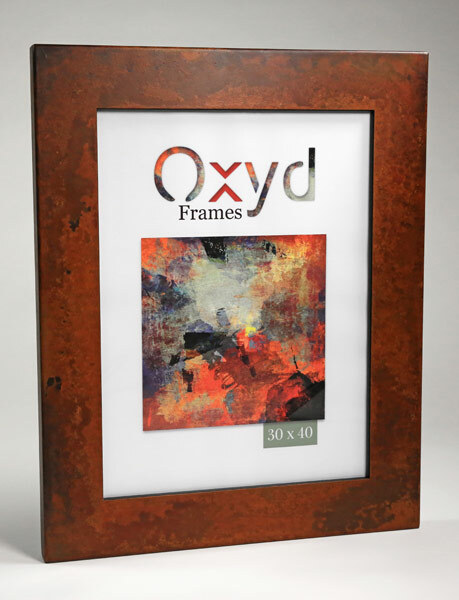 With the “Oxyd” rust frame we have developed a very special frame, hardly to be found a second time at this perfection. Each frame is a special and carefully crafted original with characteristic traces of rust. The refined metal profile is made in one piece and looks unique, timeless and beautiful.